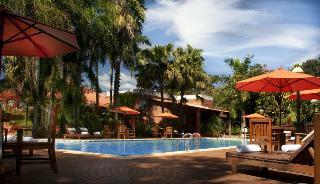 Find huge deals in Iguazu, Argentina that you may book now & pay later! 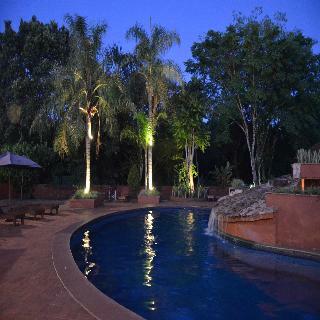 Best prices for in Iguazu, Argentina. A dream vacation for you and your family, guaranteed by our travel consultants. 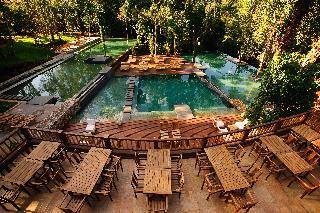 For members-only deals, we recommend using the new filter for deals in Iguazu, Argentina. 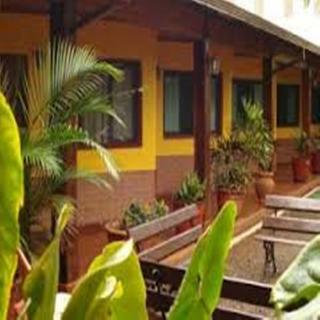 This wonderful hotel is located in the center of the city of Puerto Iguazu. 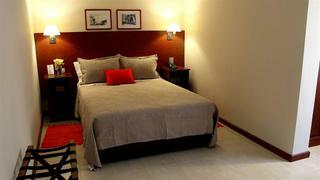 It features spacious and bright rooms, all non smoking, equipped with amenities such as private bathroom, hairdryer and amenitis, air conditioning and minibar among others, to enjoy an excellent stay. In the hotel we can find amenities like swimming pool for children and adults, yacucci, sauna, games room, massage room, wifi or souvenir shop. 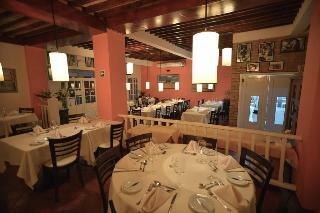 You can enjoy various dining in each of its three restaurants alternatives. 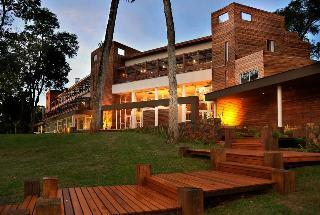 Located near the Iguazu Falls, it offers a pleasant stay in full contact with nature. 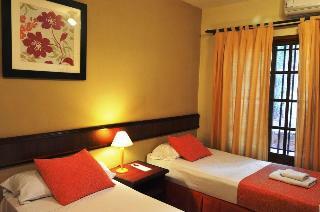 It offers spacious and comfortable rooms with TV, telephone and safe. 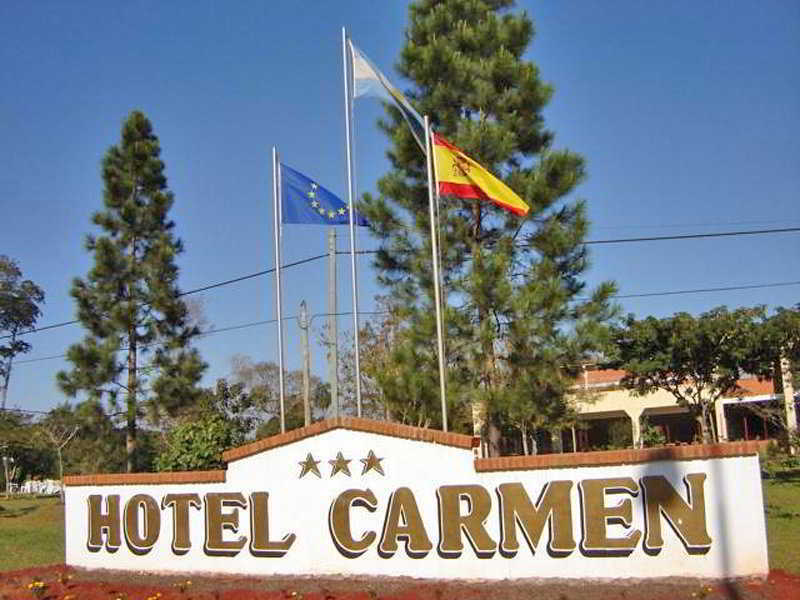 This hotel has a bar & restaurant, solarium, outdoor bar, pool and sports area. Guests can enjoy library and micro cinema. 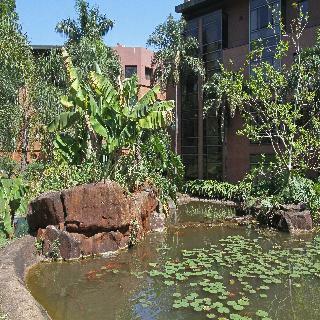 This 4 star hotel is located in the city centre of Puerto Iguazu. The Hotel has an outdoor swimming pool. 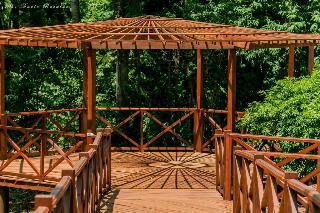 Located in the Irapú forest, the hotel was conceived and designed in order to offer the highest standards of comfort and service to its guests, without losing sight of any detail with the intension to preserve the wonderful natural environment which is . 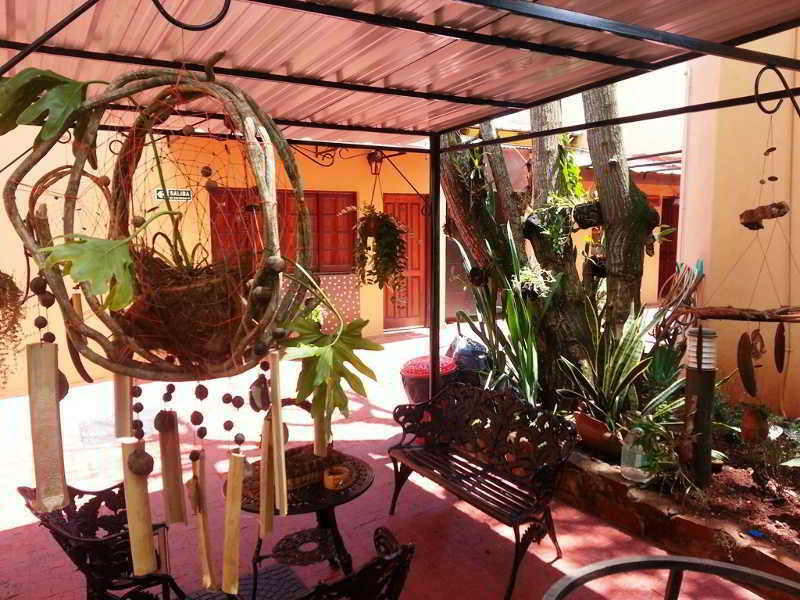 With an area of ​​11 acres and to the side of the Iguazu River. 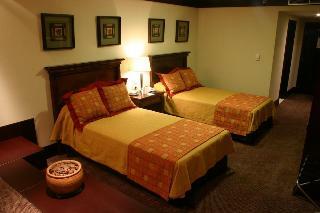 We have 36 rooms separate and higher standards. 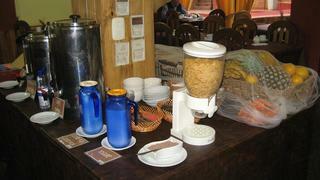 All of them have what it takes to make our guest can relax completely, without having to worry about anything but enjoy. 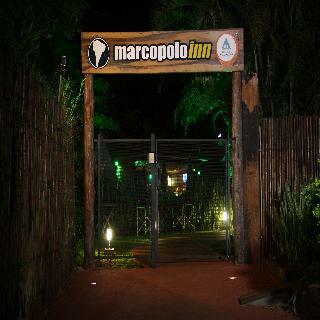 This comfortable hotel can be found in Iguazu. 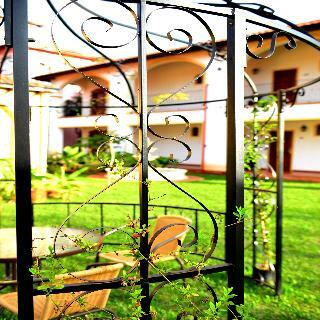 Passaros Suite Hotel features a total of 30 guests rooms. Pets are not permitted on the premises. 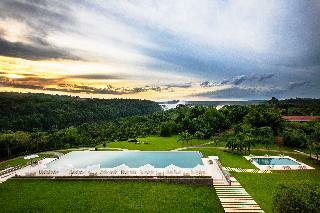 This comfortable hotel is set in Iguazu. The property consists of 117 bedrooms. This is not a pet-friendly hotel. 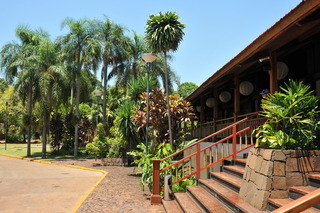 This lovely hotel can be found in Iguazu. 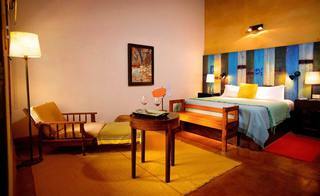 The establishment comprises a total of 25 snug rooms. Stop Hostel Iguazu is not a pet-friendly establishment. 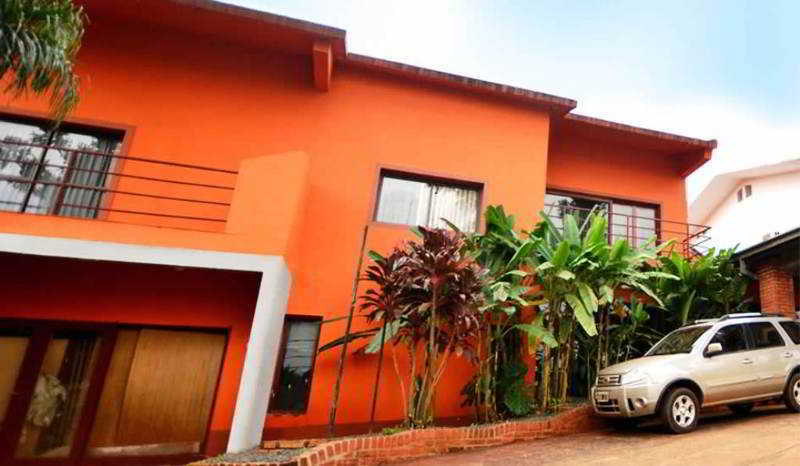 This comfortable hotel can be found in Iguazu. 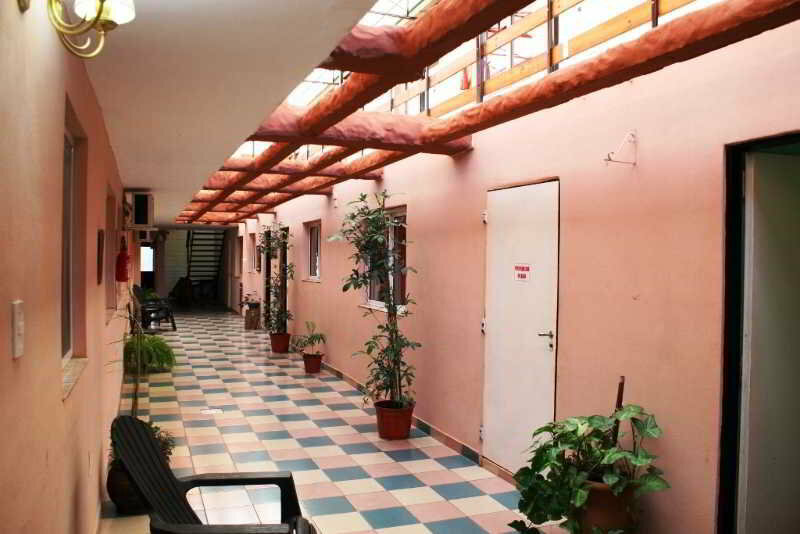 There are a total of 22 accommodation units on the premises. No pets are allowed on the premises. 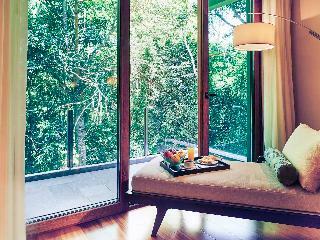 Comfort and nature combine harmoniously with the environment. 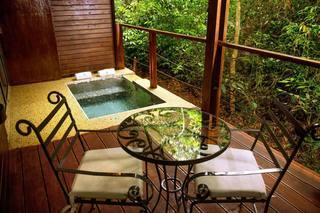 100 spacious and comfortable rooms located at the heart of the IryapÃº Jungle, just 20 minutes from Puerto IguazÃº International Airport and close to the region's main tourist attractions. 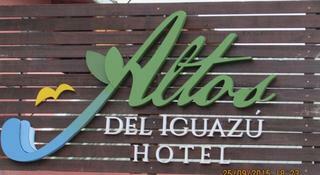 Newly opened, Altos del Iguazu offers peace and comfort to those seeking relax on your vacation, a place for family and passengers in general, be sure to visit are the entrance of the city of Puerto Iguazu, we wait you.